I just released the major 2018 update for my app, History for iOS: A free resource containing information about every single iOS firmware release pushed to the public. 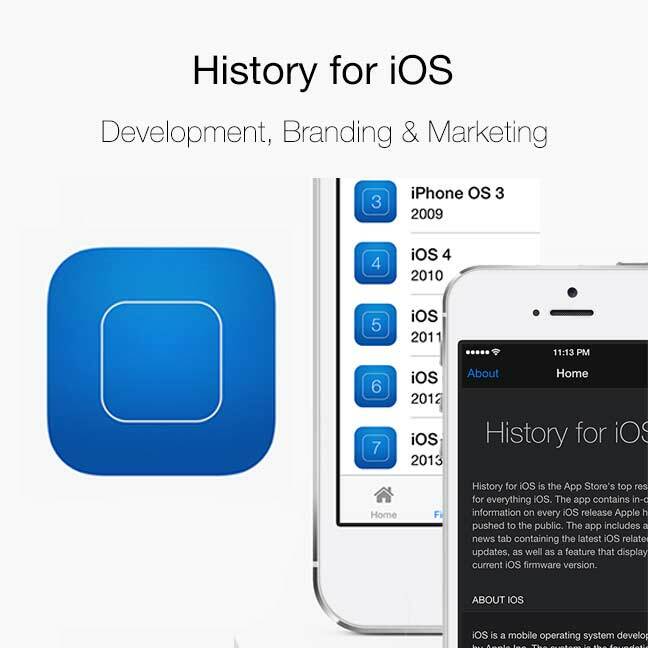 History for iOS has recorded over 18,000 downloads since release in. 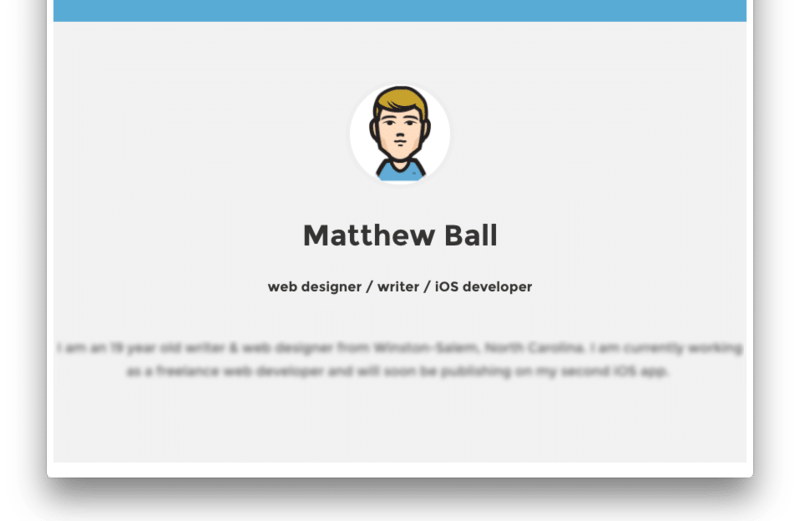 Welcome to my new online portfolio. I have been working on this project off and on for sometime now, and am pleased to announce that it is finally 100% complete. Enjoy!